WIN A Trip To Seattle! 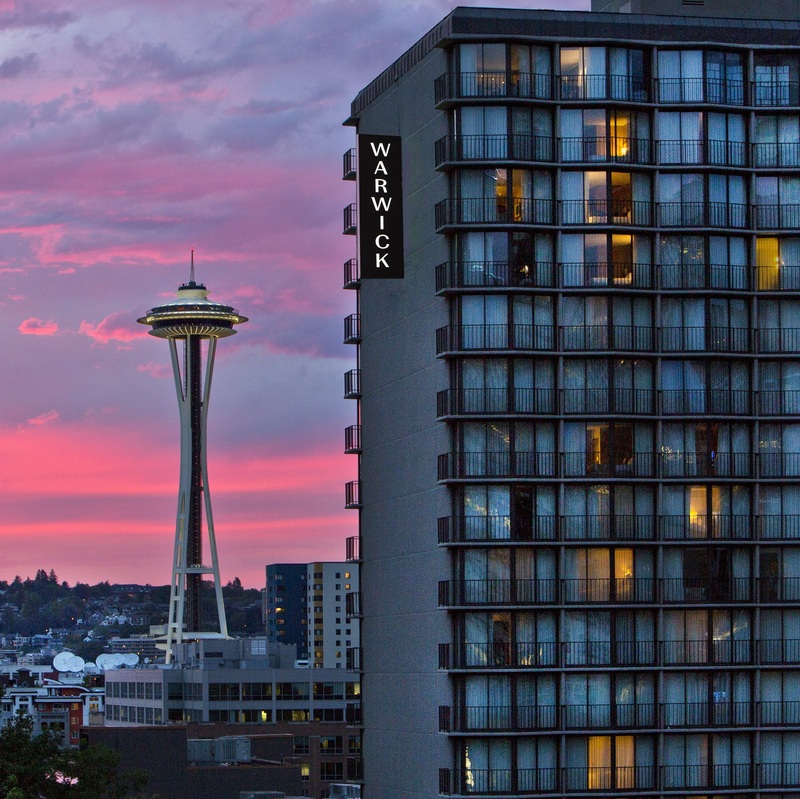 Steps from the Space Needle, Pike Place Market, Waterfront, shopping district, and restaurants. All rooms feature floor to ceiling glass sliding doors & private 'Juliet' balcony. Guest amenities include Margaux Restaurant, an indoor heated swimming pool, whirlpool and fitness room. With lofty and enchanting views of Seattle's downtown and Belltown neighborhoods, the 300-square-foot Premier Room lives up to its name. As the most luxurious of the three room options, this room offers a modern décor designed to meet requirements of astute guests. 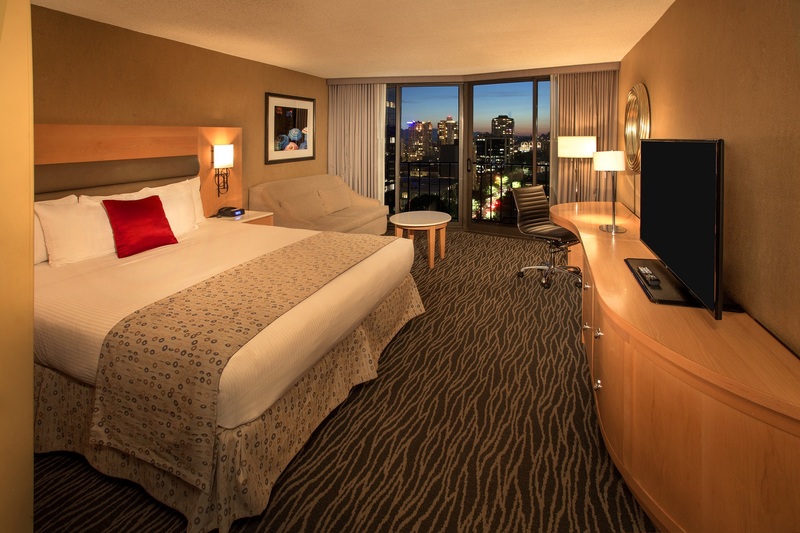 Enjoy our highest floor level rooms with spectacular city views from floor-to-ceiling window walls, a private Juliet balcony and pleasant surprises like internationally adaptable power point/sockets for electrical plugs and a Bluetooth Multimedia Center. Premier rooms also feature an Italian marble bathroom, hairdryer and designer bath amenities. Also included is a 49” HD TV, including 7 HBO channels free of charge. We'll Get You There On The Clipper! Warwick By The Clipper Getaway! Warwick By The Clipper Promotion Draw Date: May 21, 2019! Receive 15 BONUS ENTRIES For Every Cleaning or Handyman Service Booked Before May 21!